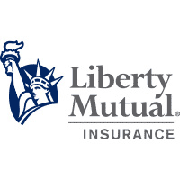 Whether Full, Part Time, or As Needed, we are always looking for employees. In today’s economy, it can be difficult to keep up with all the expenses the common home may face. 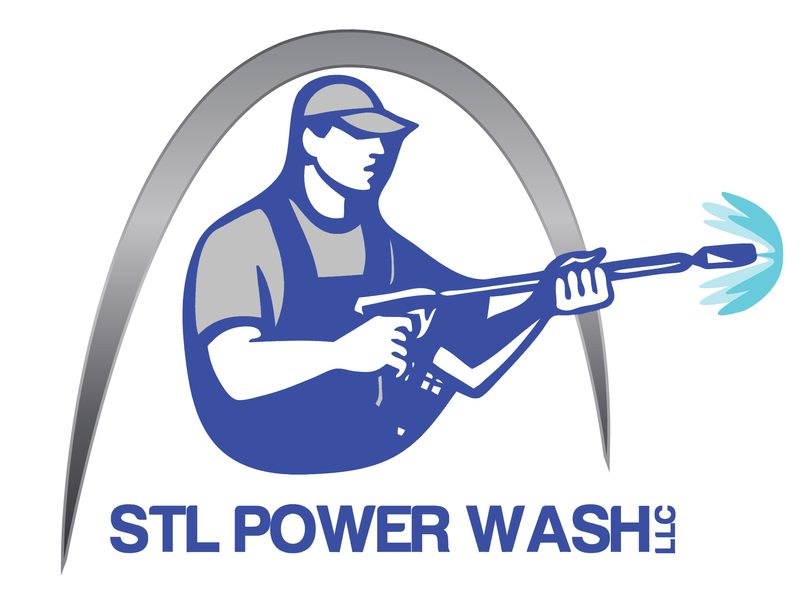 STL Power Wash will work with you to provide an employment agreement that suits your needs. You must be 18 years of age or older, capable to lifting 50lbs, and have the physical ability of performing large scale power washing services to become a team member. If you currently suffer from back issues, or other physical ailments that may be a problem on the job, you still may be able to work as a Surface Cleaning expert at our company. Surface Cleaning can be likened to buffing a tile floor. Our Surface Cleaners are easy to use and do not require the more physical work of managing ladders. Pay for all jobs is based on efficiency, and depending on the size of the job, it is possible to bonus for above average efficiency. At STL Power Wash LLC, we do our best to make it a fun working environment and look for a good sense of humor in our employees. Have you ever wanted to be a manager or foreman when it comes to outdoor work? We even offer the opportunity to create your own team! That’s right, if you have a few friends that would like to work together, contact us about your crew. We find that when people work together things go much more smoothly. Our intention is to make work easier, not more difficult. If you can hold yourself to common sense standards, do quality work, and pay attention to the overall project objective, you will probably enjoy working with us. Feel free to fill out the Contact Form, email, or call us with any questions.